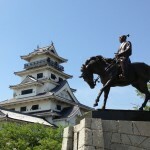 The city of Otsu in Shiga sure knows how to kick off the first weekend of October! 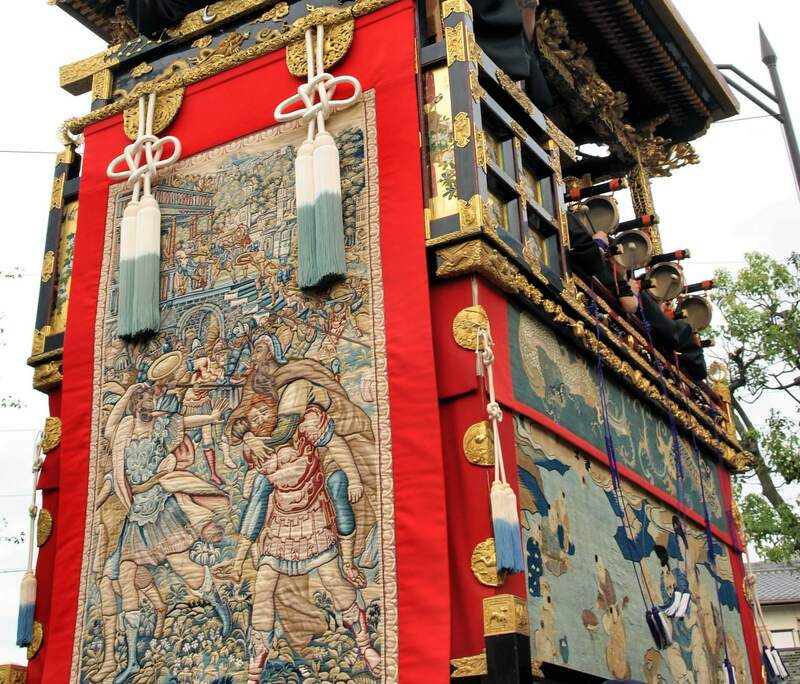 The 400-year-old Otsu Hikiyama Festival is one of this area’s three biggest festivals. 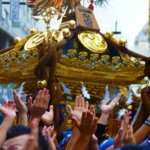 The highlight of Otsu Matsuri is the parade of 13 portable shrines called mikoshi, which are carried around the city by people wearing tanuki masks, while others play music and chant in unison. The Nagasaki Kunchi Festival is a colorful celebration held to appreciate Nagasaki’s unique multicultural history. Out of all of the events held in the area throughout the autumn season, this festival is by far the biggest! 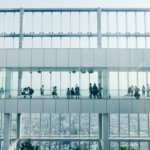 The 3-day long event dates back nearly 400 years, and the amount of participation is incredible, as it seems like everyone in the entire city comes out to be a part of it. More than 59 Nagasaki neighborhood dance groups are involved, and 5 or 6 of them are selected to perform dashimono dances each year while elaborate floats are paraded around the city. 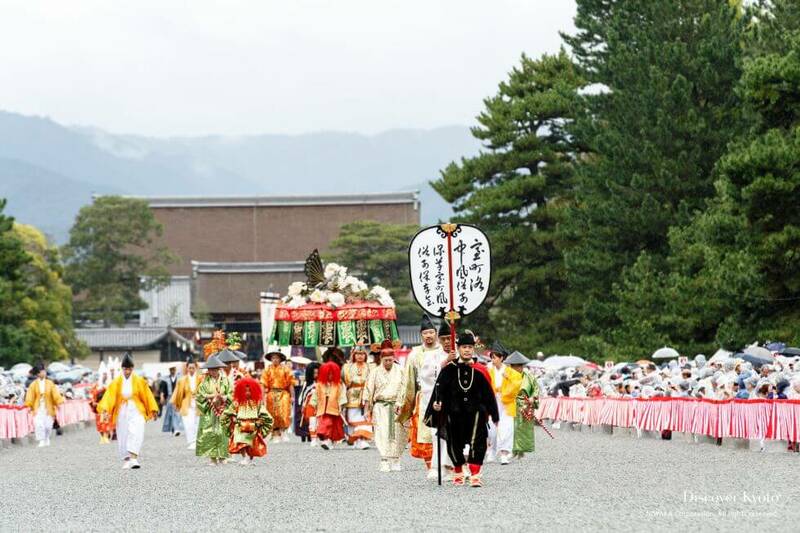 The famous Takayama Autumn Festival revolves around the Sakurayama Hachinmangu shrine. Like many other Japanese autumnal festivals, this matsuri is highlighted by large floats called mikoshi that are lifted over the shoulders of those carrying them, and paraded through the streets during the day as well as in the evening. However, the Takayama Autumn Festival also includes fascinating marionette performances. 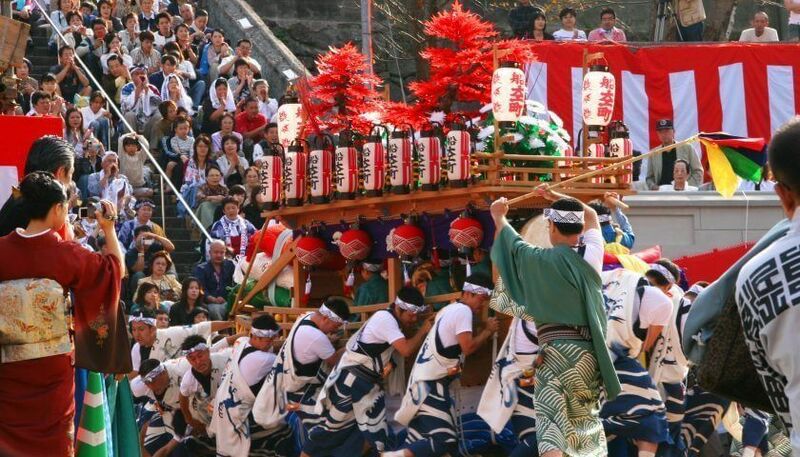 Takayama is located in the mountains of Gifu Prefecture, which happen to make a perfect backdrop for this festival! Have you heard of the Ozu film “Tokyo Story”? It is what made the little town of Onomichi famous! Located on the Seto Inland Sea, this town is also a World Heritage. 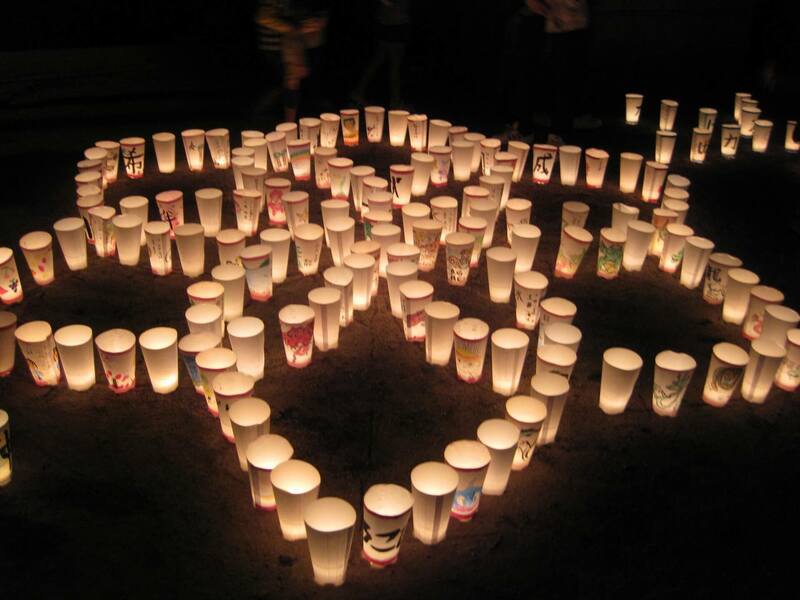 But aside from those perks, what draws thousands of people into Onomichi in October is the Onomichi Lantern Festival. Contemporary decorative lanterns are used to create all kinds of beautiful images, patterns, and designs. Walking along Onomichi and admiring the beautiful lanterns in the crisp autumn night air is a truly incredible experience! 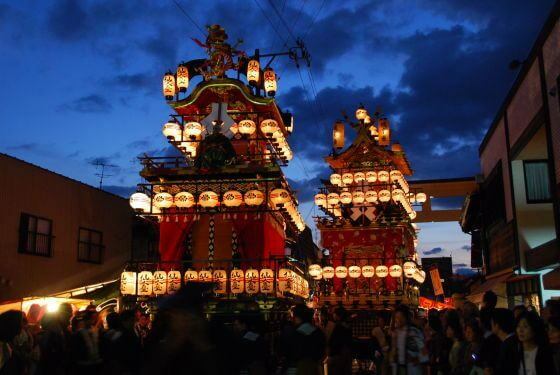 The Nada no Kenka Matsuri is a festival held at Matubara Hachiman Shrine in Himeji every year in October. The word kenka in Japanese means “fight”, so Nada no Kenka Matsuri literally translates into “Nada’s Fighting Festival”. 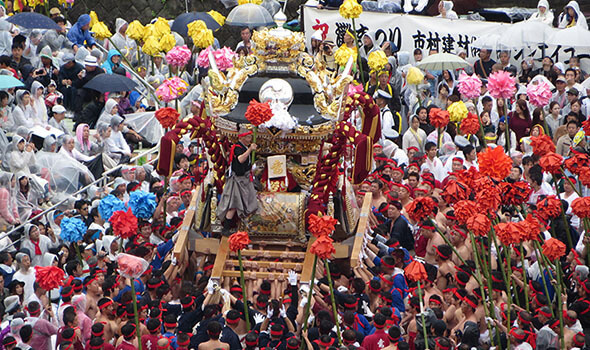 During the first day of the festival, 7 yatai floats from 7 different districts are carried to the shrine for ceremonies between 11am and 2pm. On the second day, 3 teams of young men in fundoshi (loin cloths) carrying 3 massive mikoshi floats gather in the area around the shrine, then push and jostle each other from 9am until early afternoon. The jostling/fighting is continued at 1pm and again at 4:30pm. Do you have anything like this is your home country? I highly doubt it! 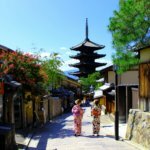 Translating into “Festival of Ages” in English, Kyoto’s famous Jidai Matsuri is one the biggest attractions in Kyoto during the month of October. Established in 1895, the festival celebrates every single era of Japanese history via a procession of over 2000 people wearing historically accurate and completely authentic costumes. Japanese Geisha also participate in the Jidai Matsuri dressed in their finest junhitoe kimono. 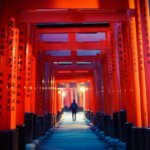 The procession begins from the Kyoto Imperial Palace in the morning and moves along a route several kilometers long, all the way to Heian Jingu Shrine. The second largest theme park in Japan, USJ sure knows how to throw a seasonal celebration! Halloween is a holiday that USJ takes very seriously, and from early September all the way through early November, the park becomes a fun, autumnal, haunted-house themed Halloween wonderland! Spend a day at USJ during this time to experience special horror attractions, spooky food, merchandise, and live music and shows. Unlike some autumnal matsuri that last only a couple of days, the Karuizawa Momiji Festival lasts an incredible 6 weeks! 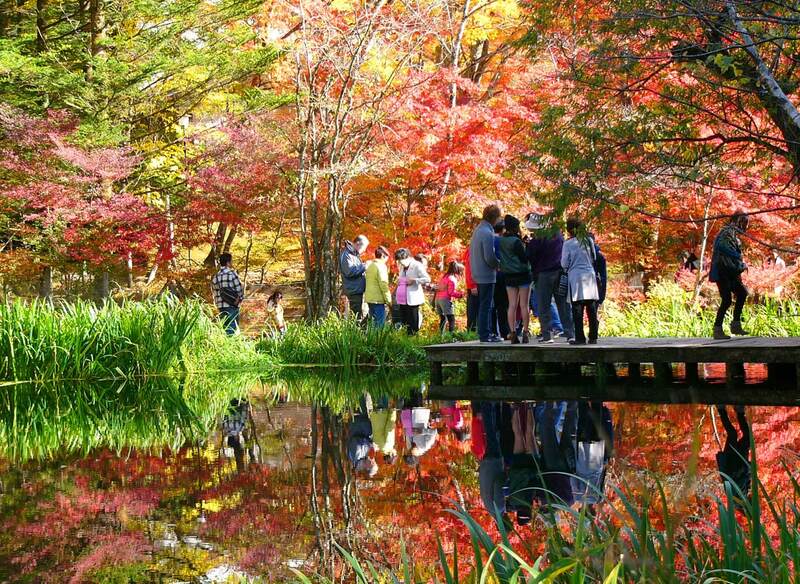 The entire town of Karuizawa in Nagano goes all out to ensure that visitors can come marvel at some of the best colorful fall momiji (Japanese maple trees) Japan has to offer. 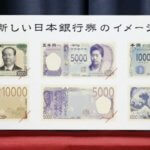 By buying a “Sawayaka Karuizawa Campaign” pass at the tourist offices at Karuizawa Station, Nakakurosawa Station or the Karuizawa sightseeing hall, you can get discounts on local minshuku accommodation, museum admittance, and several other local attractions. Not to mention several locations that offer incredible views of beautiful momiji leaves! People who have visited Japan in the colder months may already know that Japan LOVES it’s elaborate LED illumination displays! 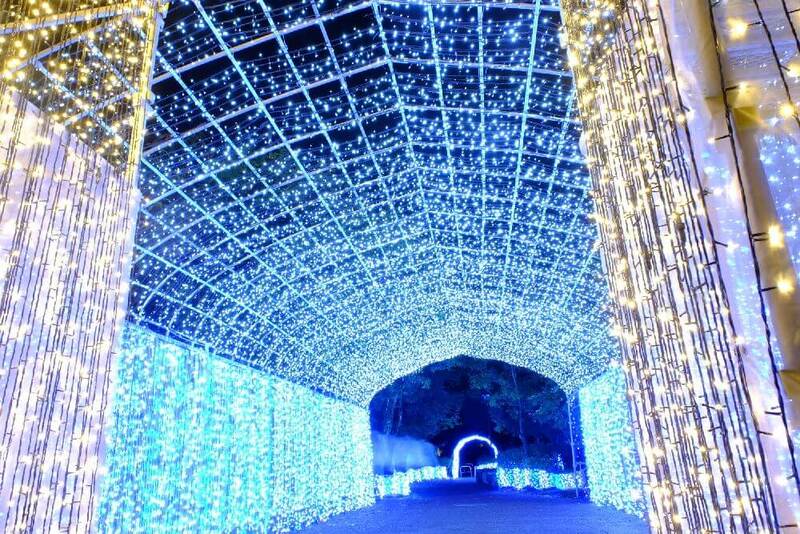 One of the biggest ones is Saga Light Fantasy, which starts in October in Saga City. Spreading out from the south entrance of Saga Station, Saga Light Fantasy is a winter illumination featuring more than 1.8 million colored LED bulbs. Starting at the end of October, the lights will be switched on each day at 5pm and switched off at midnight. Combine fountains, water, and a sea of lights, and you get the “Light of Versailles” Winter Illumination. 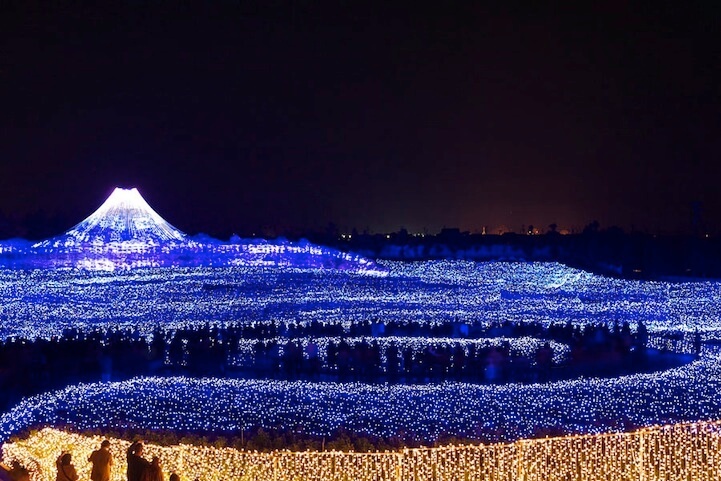 Held every year at Toki no Sumika, a leisure resort in the Gotemba area of Shizuoka, this incredible light show is truly a spectacle to behold. 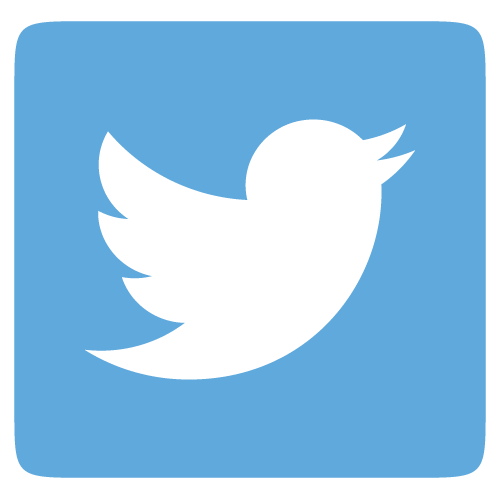 There are shows every evening at 6:30, 7:00, 7:30, 8:00 and 8:30. On Saturdays and Sundays, there is also a show at 9pm. Toki no Sumika is also the site of the Gotemba Kogen Brewery, so a trip to the illumination can be combined with a trip to the brewery for some dark wintry brews.